Hello Friends, I'm Nadia Everheart. The Perfect Gifts....Purchase your copies TODAY!! 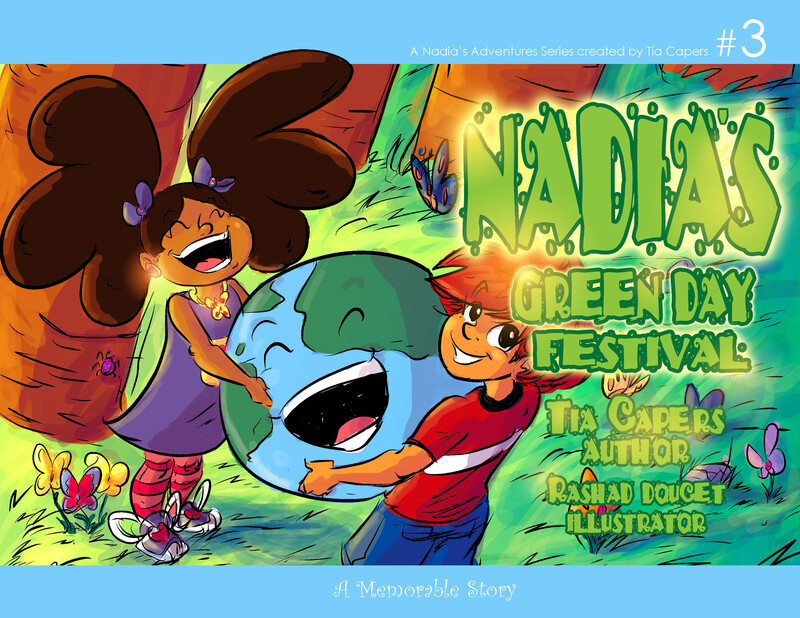 !....Order NEW Book #3: Nadia's Green Day Festival TODAY! Thank you for your support! 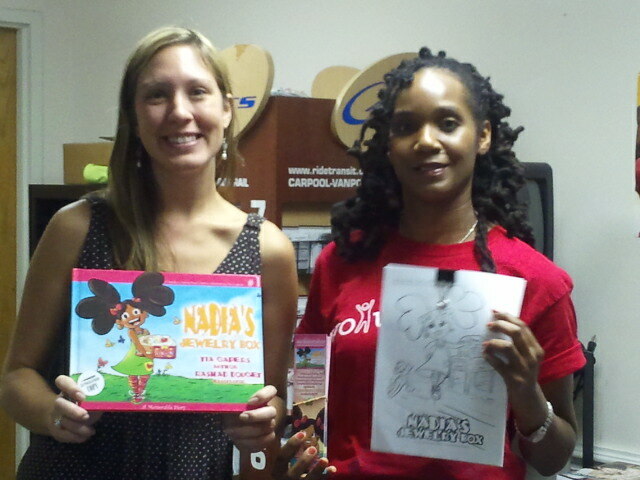 Children's books, Nadia's Jewelry Box, and Nadia's Loose Tooth have been read to thousands of children in the US. 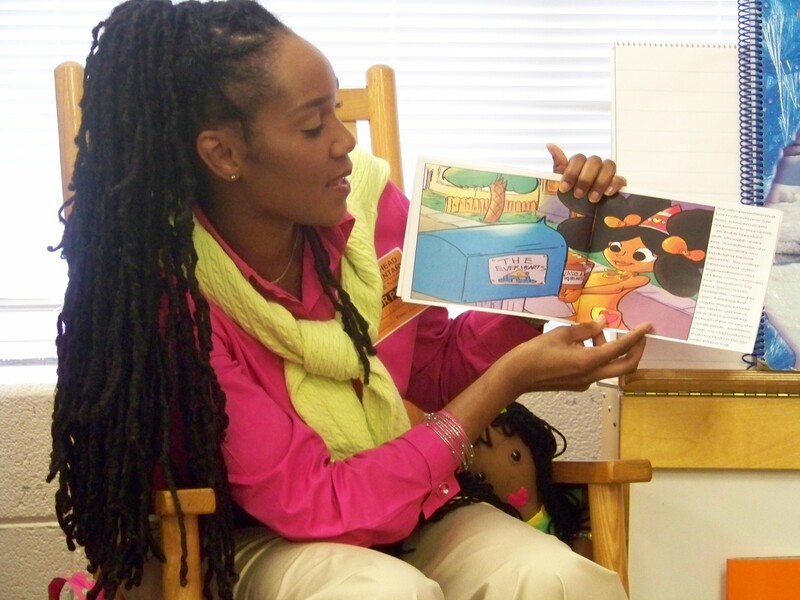 To have this story and others read to your class or group, or to schedule a KLEENE Spirit! 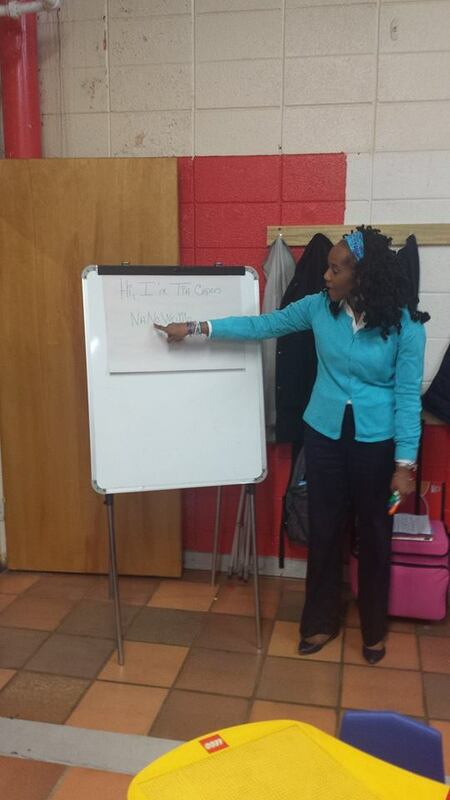 Writing Workshop, please contact us at (704) 728-7050 or click here to e-mail your request. If you have already contacted us and are ready to schedule your author appearance or workshop, click here to print the registration/agreement. 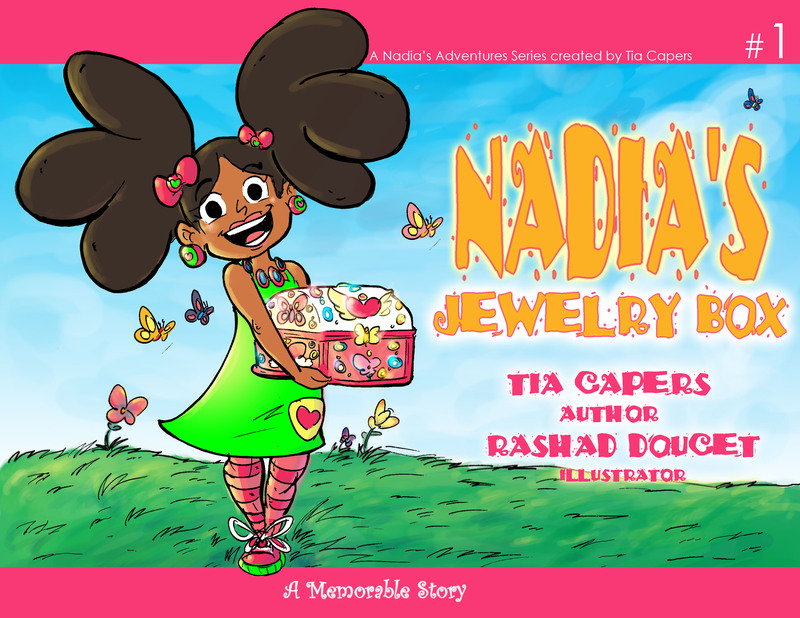 Children's book, Nadia's Jewelry Box, is book #1 in the Nadia's Adventures series of children's books. 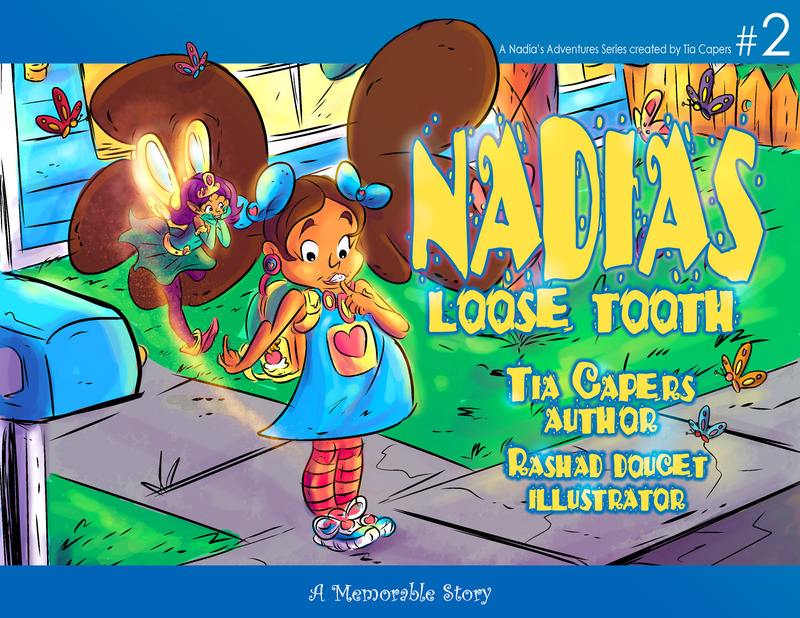 Heart-Head Publishing released book #2 (Nadia's Loose Tooth) in December 2012 and book #3 (Nadia's Green Day Festival) in April 2015. Stay tuned for books #4 & #5 in the near future. 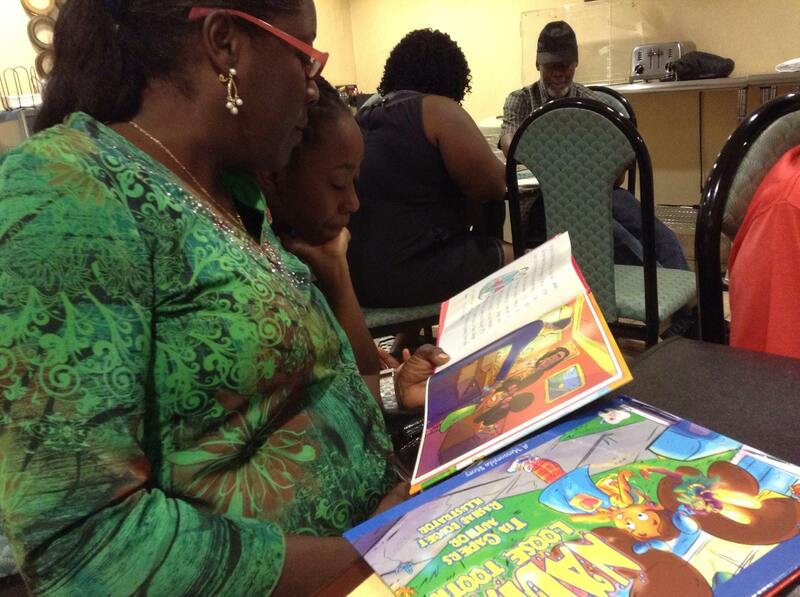 Start your very own collection of this wonderful series of children's books by purchasing your copies TODAY. In the meantime, please continue to share Nadia Everheart with all of your friends, families, and students. 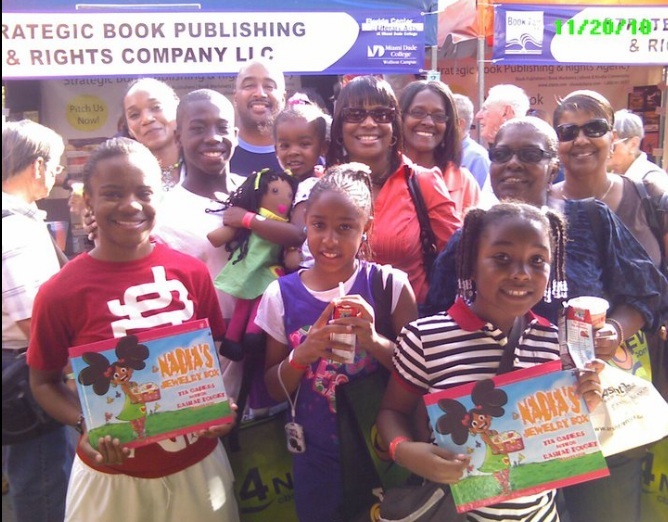 We have enjoyed meeting so many new friends and readers over the years and we appreciate all of the love and support you've shown. 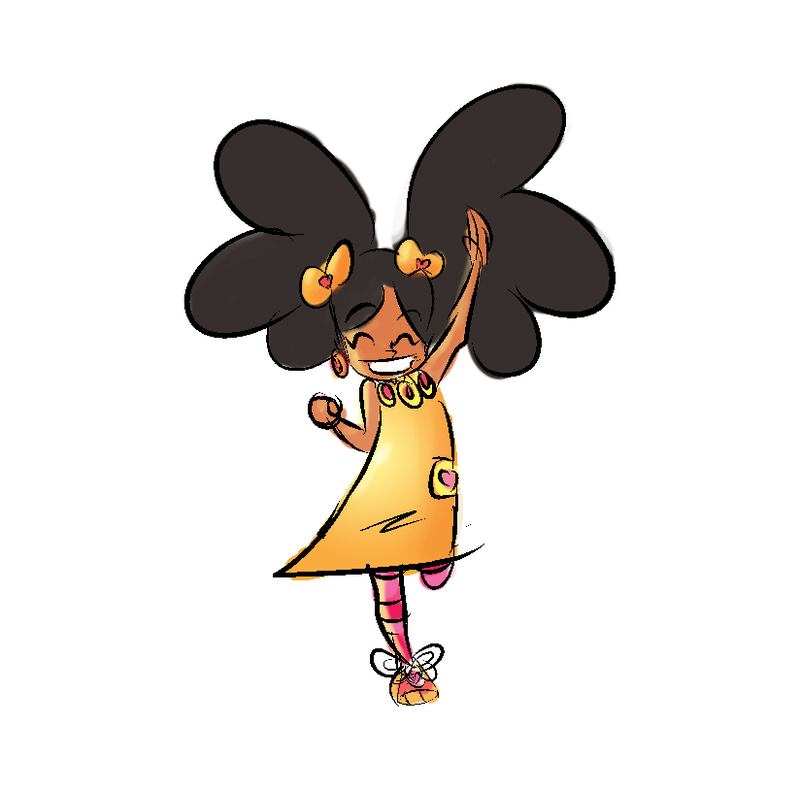 Click the image to the left to download and print this Nadia Everheart bookmark. 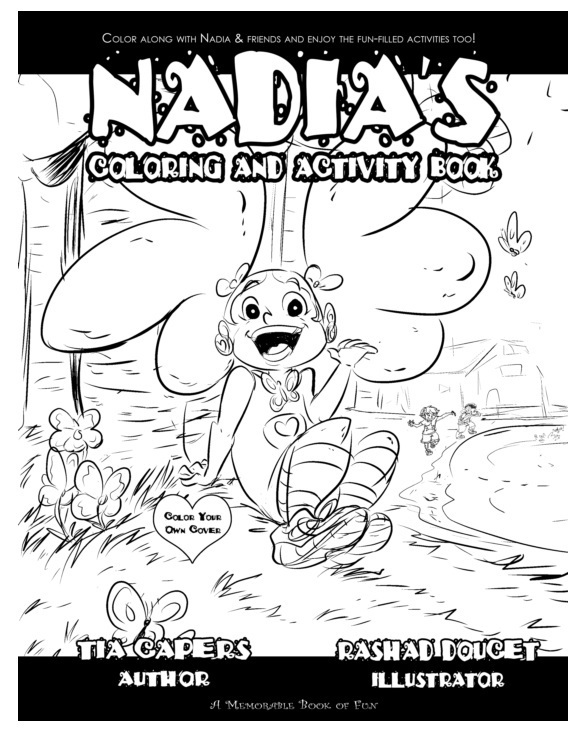 Nadia's Coloring & Activity Book contains 40 pages of coloring sheets, writing activities, arts, crafts, recipes, and brain teasers that coincide with the S.T.E.A.M. (Science, Technology, Engineering, Arts, and Mathematics) concepts. And yes, it is COLOR YOUR OWN COVER.... AND ONLY $6.00 - Happy Creating! everything that you aspire to be in life. 1. How old is Nadia Everheart? 2. What city & state does Nadia live in? 3. What does Nadia like collecting? 4. What is Nadia's next-door neighbor's name? 5. Where is Nadia's favorite place to travel to? Click coloring sheet above to print. 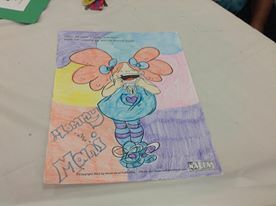 Nadia's coloring sheets colored by patients at the Miami Children's Hospital. 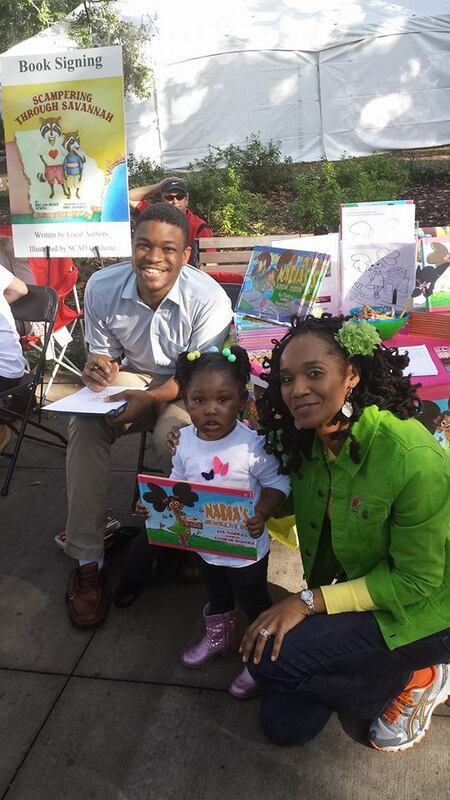 Go Green with Nadia and Heart-Head Publishing! 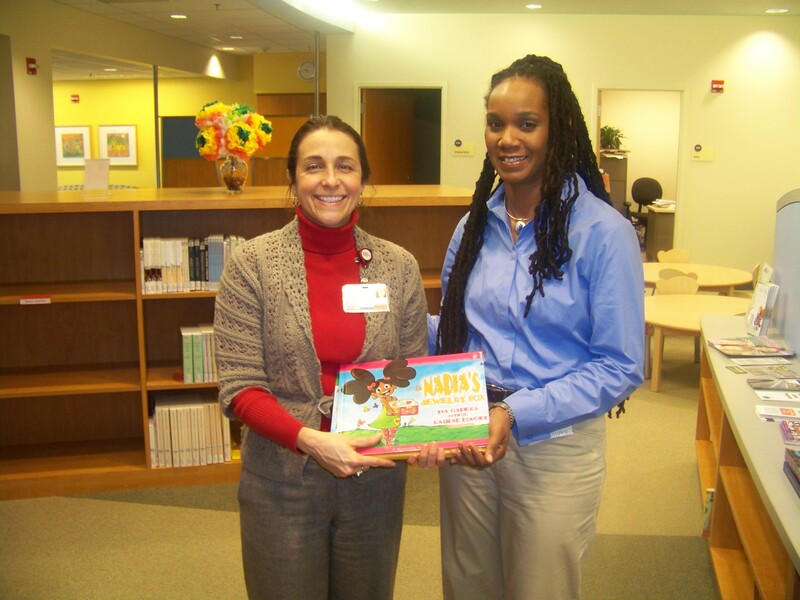 The pages of Nadia's books were made with chlorine-free paper from post-consumer waste. Check out Nadia's healthy, tasty, and simple snack recipes! River Elementary School in Monroe, NC. 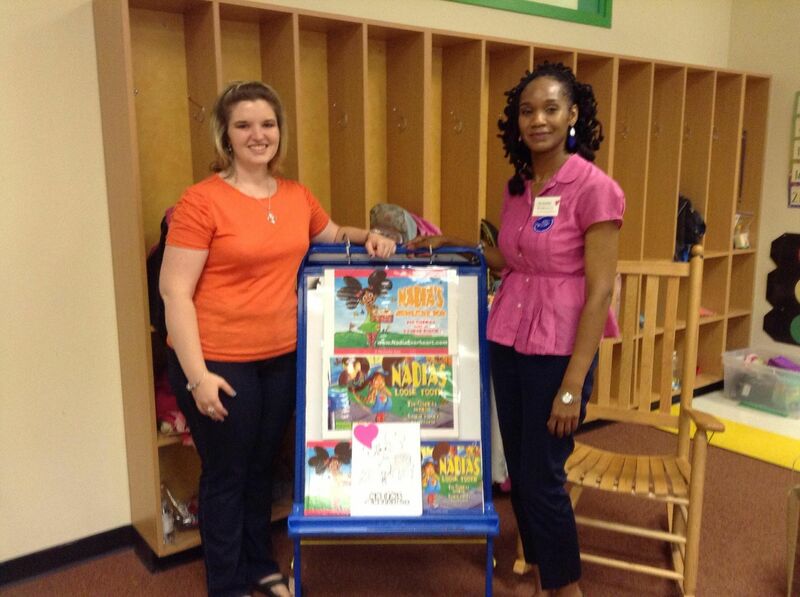 Author, Tia Capers, sharing demo book with students at Morehead STEM Academy in Charlotte, NC. 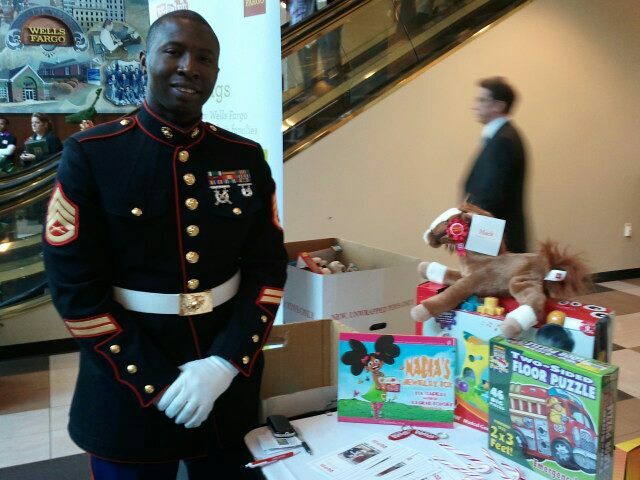 Toys for Tots, The Center of Hope, Kids First of the Carolinas, and to the Levine's Children Hospital. Click here to view more photos of Tia. 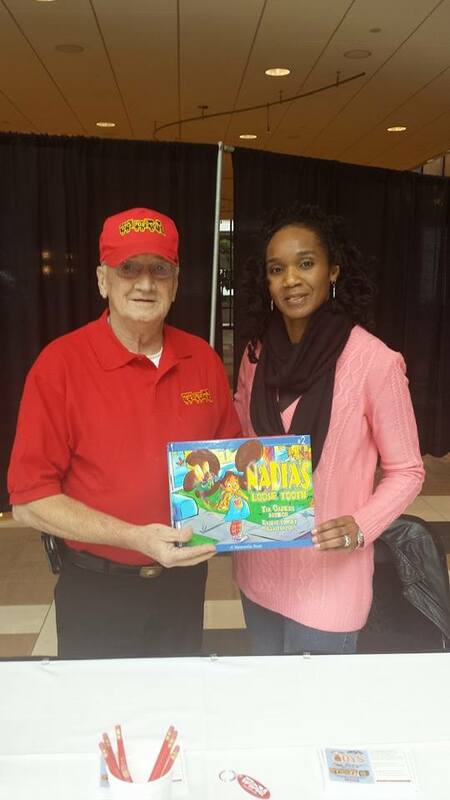 Click here for readers' comments about Nadia's Jewelry Box.